Cozy and comfy is how you will feel when you move into your cabin at Vega. Bring your comforter and stuffed animals along with you for the summer, and don’t forget family pictures to put up at your bedside. Our cabins are spacious and have the necessary creature comforts such as bathrooms, ceiling fans and electricity to make you feel right at home. You will have kind, caring counselors who will help you with all those things you might need to keep you happy and healthy. From hair braiding to application of sunscreen, from making sure you have showered to helping you make your bed with clean sheets, your counselors are always there for you. 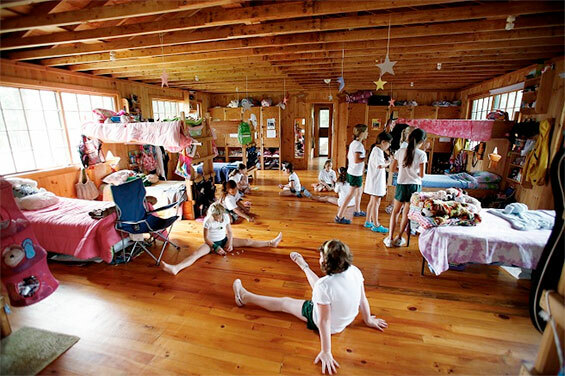 Vega girls look forward to one day moving into Tamary our oldest campers’ summer home. Here as the leaders of Vega, our entire age group lives together and plans many of the special summer events for all of you. They love it, and you will too!